Look to Burke Landscape Supply for all your snow plows and snow plow repair parts. 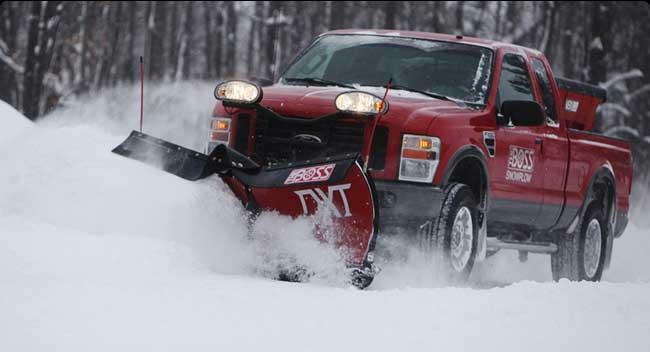 We carry the latest models of snow plows. 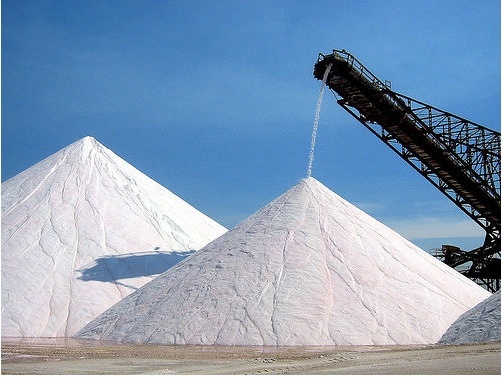 Whether you have a simple salt application or service your customers, we have the product for you. We offer a line of ice melt and calcium chloride for your winter needs. Call 610-494-9490 for current Prices. 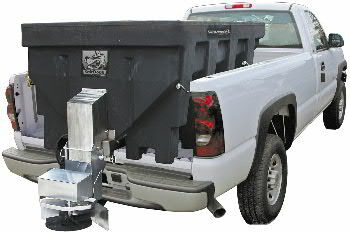 Burke Landscape Supply provides you with OEM replacement parts for WESTERN, BOSS, SaltDogg, SnowDogg, Fisher, Meyer & More. We service and repair all manufacturers. Click for More Information.